Join the Audience Chorus and sing several Chorales as part of this performance. 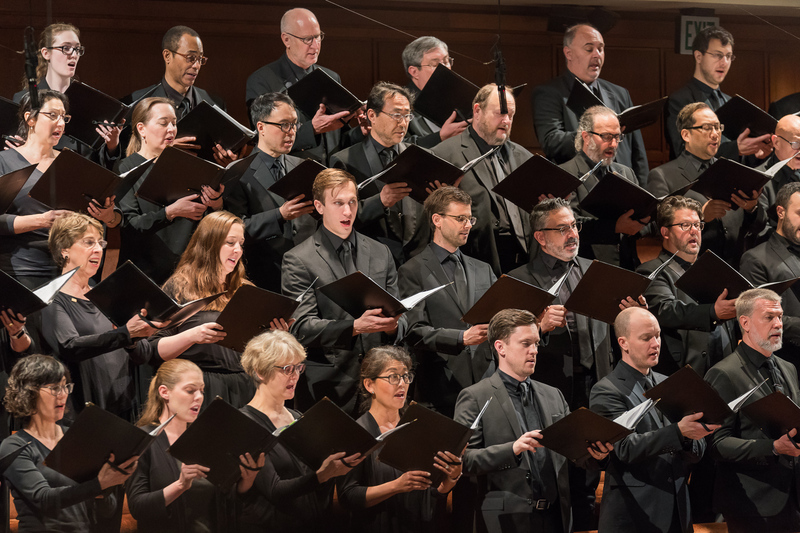 Before the concert, you'll attend an exclusive afternoon workshop with Symphony Chorus Director Ragnar Bohlin to learn and rehearse the Chorales. Then you'll take your seat in the Davies Hall audience and add your voice to the wonderful music of Bach.